After the funeral, when the cards and flowers have stopped coming, most of the people around you return to their normal lives. But your grief continues and you feel alone. Often, friends and families want to help you, but don’t know how. That’s the reason for GriefShare. Our group is led by caring people who have experienced grief and have successfully rebuilt their lives. We understand how you feel because we’ve been in the same place. We will walk with you on the long path through grief toward healing and hope for the future. 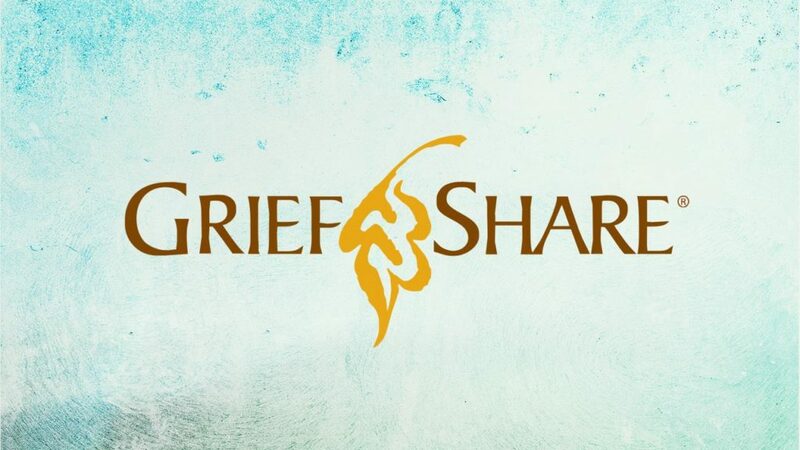 The next GriefShare session starts on Sunday, May 5, and will meet for a total of 13 sessions. We meet from 2:00 to 3:30 p.m. on Sundays in the Youth Building (to the left of the main church building). Heather Smith, Sherry Cerick, and Bob Miller will serve as facilitators.